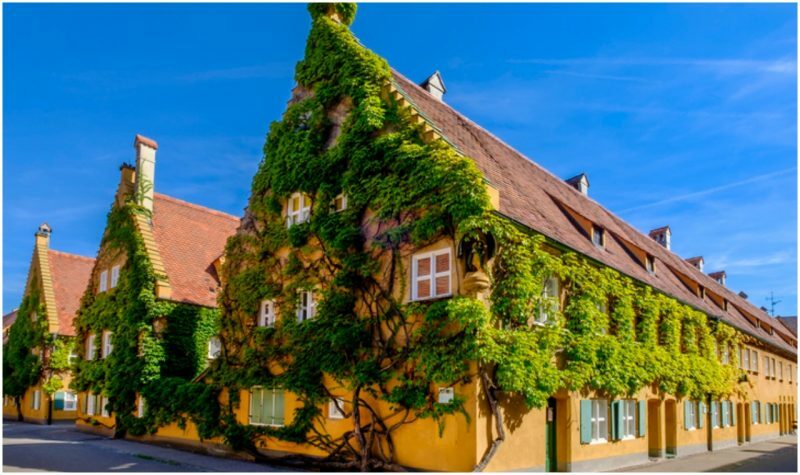 The city of Augsburg, in Germany’s beautiful region of Bavaria, is a pleasant, affluent town, known for its 11th-century cathedral and stunning Renaissance buildings. The city grew up amid the commercial revolution of the Middle Ages, and quickly became established as an important trading hub. Although many of Augsburg’s residents grew rich and fat off the profits of their commercial activities, one prominent family decided to use their wealth to give something back to the local community. In 1514, a new social housing project was born, the first of its kind anywhere in the world, and it still endures to this day. 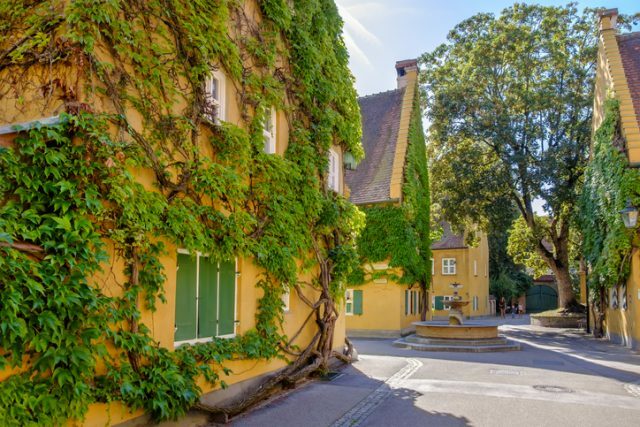 The Fuggerei is a walled district on the outskirts of Augsburg, containing 67 yellow painted houses. However, this is a settlement with a difference: the town’s 142 lucky residents only need to pay €0.88 in annual rent for each home, the equivalent of around US$1, the result of an agreement that has lasted for half a millennium. 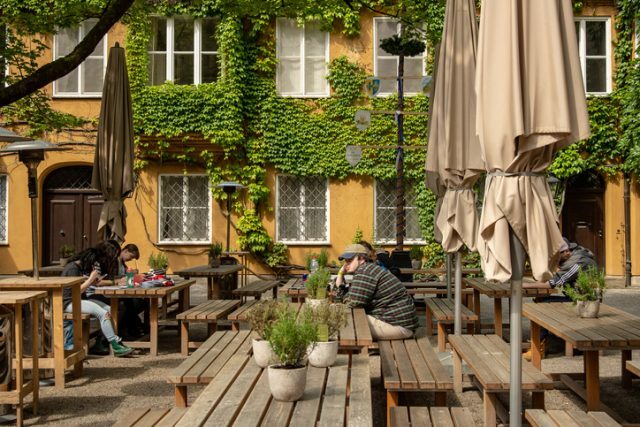 The Fuggerei was founded in the 16th century by Jakob Fugger, head of the wealthy local Fugger family. According to the foundation established in his name, the Fuggers were originally cloth traders who had moved to Augsburg in the mid-14th century, where they prospered. By the 16th century, the family was well-established in Augsburg, owning a considerable amount of land in and around the city. May 20, 2018: visitors near the well in the Fuggerei, Augsburg. Augsburg is a city in Swabia, Bavaria – it is the third oldest city in Germany. Jakob Fugger, also known as “Jakob the Rich”, was one of the most prominent bankers in the city. 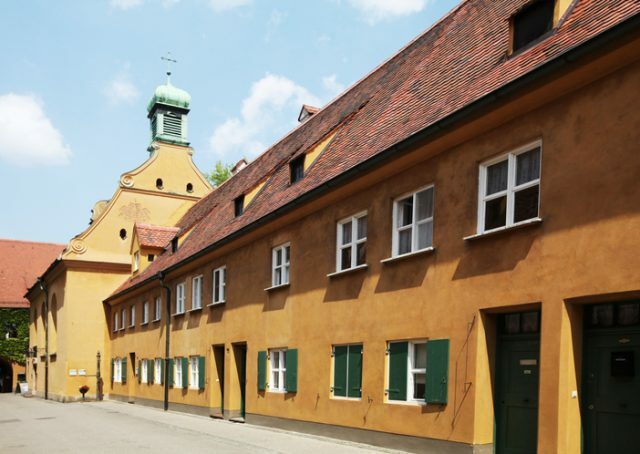 According to the Fugger Foundation, in 1521, driven by a desire to alleviate the plight of the poor of Augsburg, he established the world’s first social housing complex for Catholic families and individuals in dire need. Current residents do have to pay some additional annual charges, amounting to a further €0.88 towards the upkeep of the settlement’s church, and €85 to cover the costs of heating and maintenance. Nevertheless, this still amounts to exceptionally low rent costs for some of Augsburg’s poorest residents. 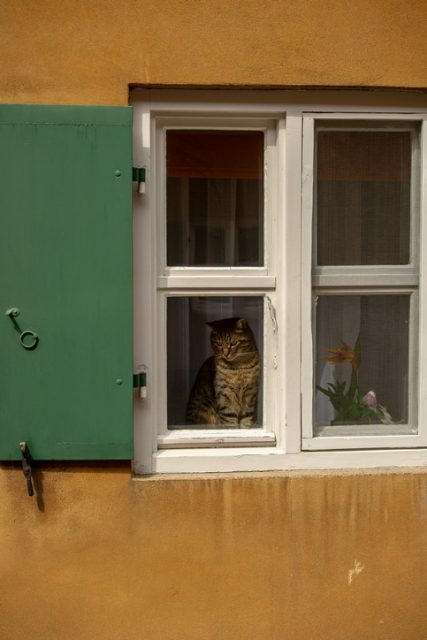 In addition to maintaining the 16th-century rents, the Fuggerei also sustains a number of other 16th century customs. The Fugger family stipulated that all the residents of the settlement should be instructed to pray for the Fugger family three times per day. All residents were expected to be Catholic and were required to provide evidence of their financial need, attested by the Augsburg city administration. Over the centuries, the Fuggerei has provided a home for many of the city’s poor, including some famous names. 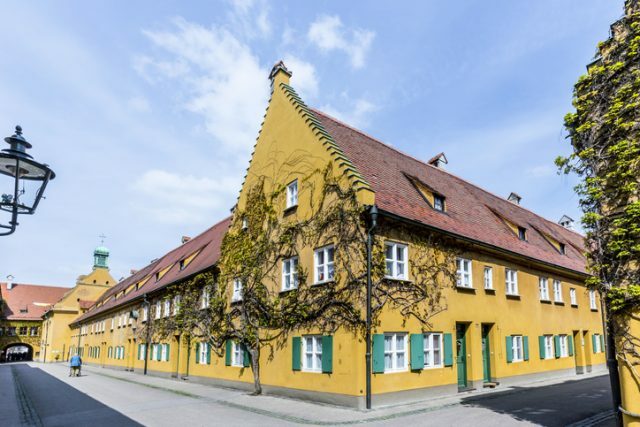 The grandfather of Wolfgang Amadeus Mozart once lived in the town, and it also provided homes for many of the widowed and impoverished women of Augsburg after the Second World War. Residence in the Fuggerei does come with some constraints. The settlement is walled, and the gates are locked at 10 pm every night, although a small payment of €1 (or €0.50 before midnight) will allow the guard to open the door for residents. Some residents are expected to help with the maintenance of public spaces and the settlement’s church, or to work as a guard. 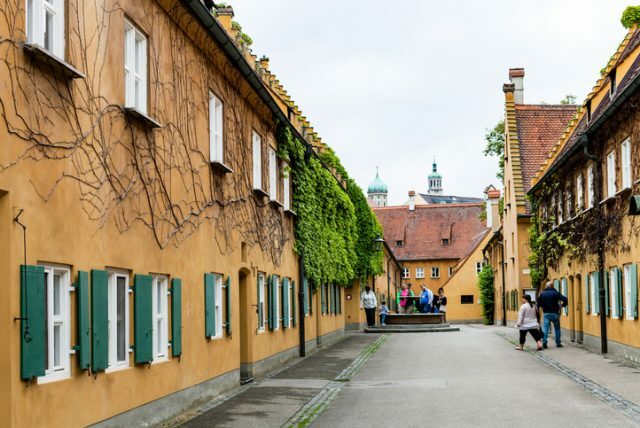 According to the Fugger Foundation, tourists may visit the town during daylight hours, and it continues to be a fine example of innovative urban planning, with green public spaces and brightly painted houses covered in vines. The original settlement also had space for workshops and small businesses, ensuring that residents could work to improve their prospects and finances. Although the settlement suffered significant damage during the Thirty Years War and the bombing campaigns of the Second World War, it was continually rebuilt in line with the Fugger family’s wishes. Regardless of inflation, the rents have always remained the same, and will continue to do so as long as the Fugger Foundation exists to support Augsburg’s poor.